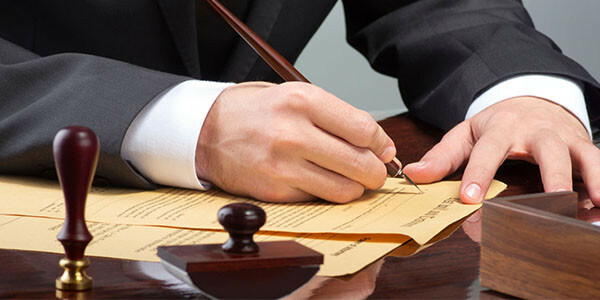 In recent years, arbitration became the most efficient way of resolving disputes between opponents operating in the market, including disputes with governmental institutions. In this sense, members of the Firm have been involved in many ad-hoc and institutional arbitration cases in and out of Egypt, either as arbitrators or as legal counsels to one of the parties. Our expertise covers a broad range of industries and commercial transactions. Our services also include arbitration related litigation, such as construction, banking, civil aviation, telecommunications and arbitration award enforcement. A highly qualified team in the Firm is handling a large number of cases in various fields comprising economic, commercial, civil, labor, IPRs and capital market fields. The litigation team maintains open channels of communications with clients so as to continuously update them on progress in their cases. The team is particularly attentive to time and its various implications for our clients, and thus we have designed an efficient case management system in order to ensure that we promptly perform what would serve the best interest of our clients.